Born In Switzerland, Anne Francey lives and works in Saratoga Springs, NY. 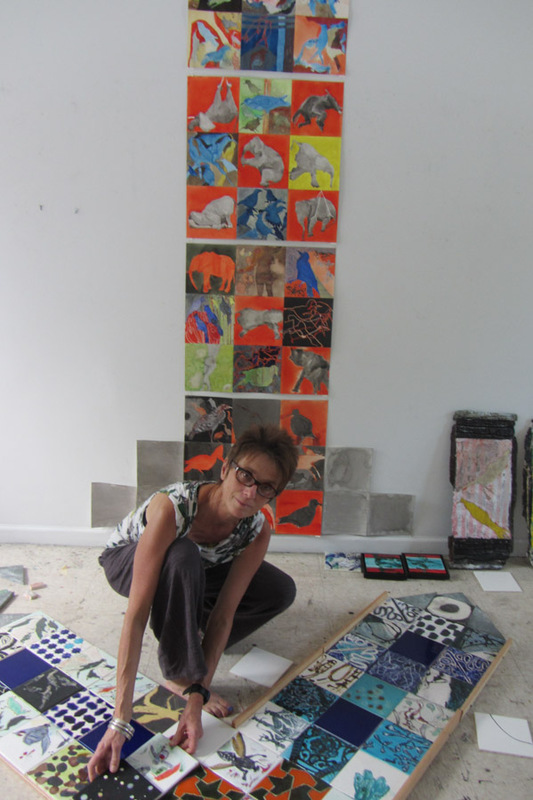 Her studio practice involves painting, drawing and ceramic and she has exhibited her work in the United States and abroad. Anne Francey teaches studio art and leads workshops on the majolica and cuerda seca ceramic painting technique. She organizes Community Murals events from concept to production and is the recipient of several grants from the New York State Council of the Arts for the creation of community murals in schools and public places.